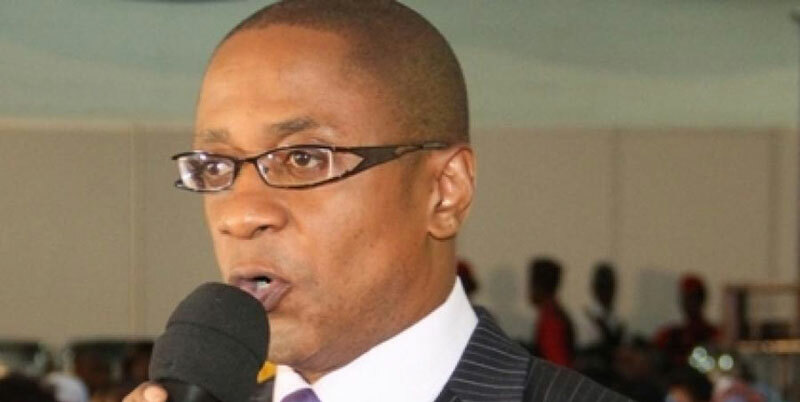 A panel of three Justices of the Court of Appeal has overturned last years’ ruling by the High Court Judge Lydia Mugambe which had nullified the election of Peter Ssematimba for the Busiro North Member of Parliament for lack of academic qualifications. 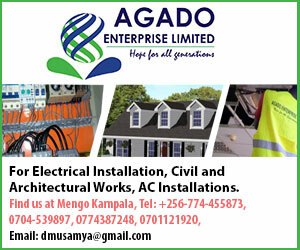 In a judgment read by Deputy Registrar of the Court of Appeal Deo Nzeyimana, the panel of three judges including former Deputy Chief Justice Steven Kavuma, Catherine Bamugemereire and Cheborion Balishaki ruled that Justice Lydia Mugambe wrongfully rejected Sematimba’s original copy of academic documents for the Diploma in Electronic and Computer Technology from Pacific Coast Technical institute in USA. “It was wrong for the trial court to deny the appellant’s (Ssematimba’s) classmates chance to be cross-examined in court yet it was part of the evidence to prove that he attended Pacific Coast institute before its closure in 1989.” The judges ruled ordering Ssematimba’s opponent Steven Ssekigozi to pay the costs of this matter at both the High Court and Court of Appeal. “I pity my country Uganda. What has just happened here renders all efforts by parents to take their kids to school useless. What use is it if one can go to Nasser road, get academic documents and presents them even to our Courts and they get accepted,” Ssekigozi said furiously amid vows that he will bounce back in 2021. But Ssekigozi’s options were limited by the fact that the Court of Appeal is the last court in all election-related petitions. The ruling in favour of Ssematimba, an NRM supporter, comes hot on the heels of another victory by the ruling party in the Nansana Municipality Constituency where DP’s Wakayima Musoke was thrown out of Parliament and replaced by NRM’s Robert Ssebunnya.